Movie releases, sports games, celebrity gender changes. The world is filled with important current events and social media has become the epicenter of it all. Big brands know how important it is to stay in front of their fans and getting involved in these events is a great way to do that. Those that do get a plethora of benefits, those that don’t even try, get, well, nothing. What is Real Time Marketing (RTM)? It’s an opportunity for brands to get involved, to be a part of the 411, the DL. We don’t mean posting articles and information about a mainstream event the day after it happens, we mean as it’s happening, in the moment, right then and there. Brands are joining conversations about events as they occur, not afterwards. While the US Women’s soccer team played in the championships against Japan to win the World Cup, brands who were smart were taking part in the anticipation during the game and celebration immediately after their big win. Take a look at Under Armour.They tweeted live updates on plays and the score throughout the game. Fans interacted with their tweets and shared Under Armour’s excitement for the team. 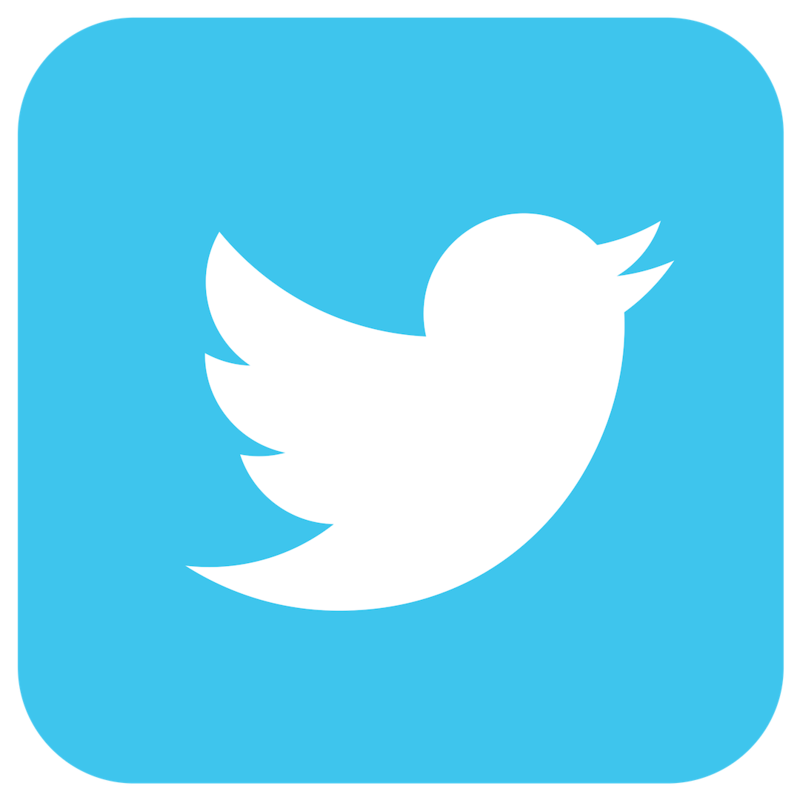 Businesses can take part in conversations about current events by using trending hashtags. 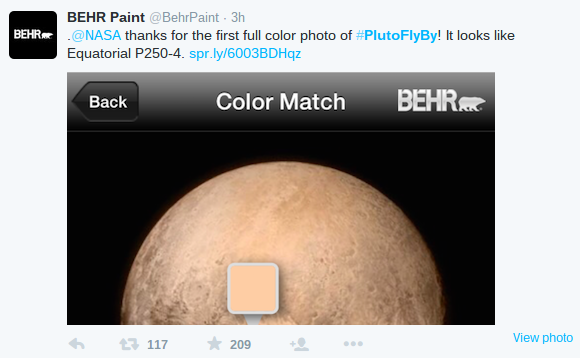 Behr took to Twitter after images of Pluto were released and used #PlutoFlyBy as a way to promote one of their paint colors. How can brands take advantage of it? Well, other than creating more awareness for themselves by being part of popular trending topics, it creates a sentiment between themselves and their followers. 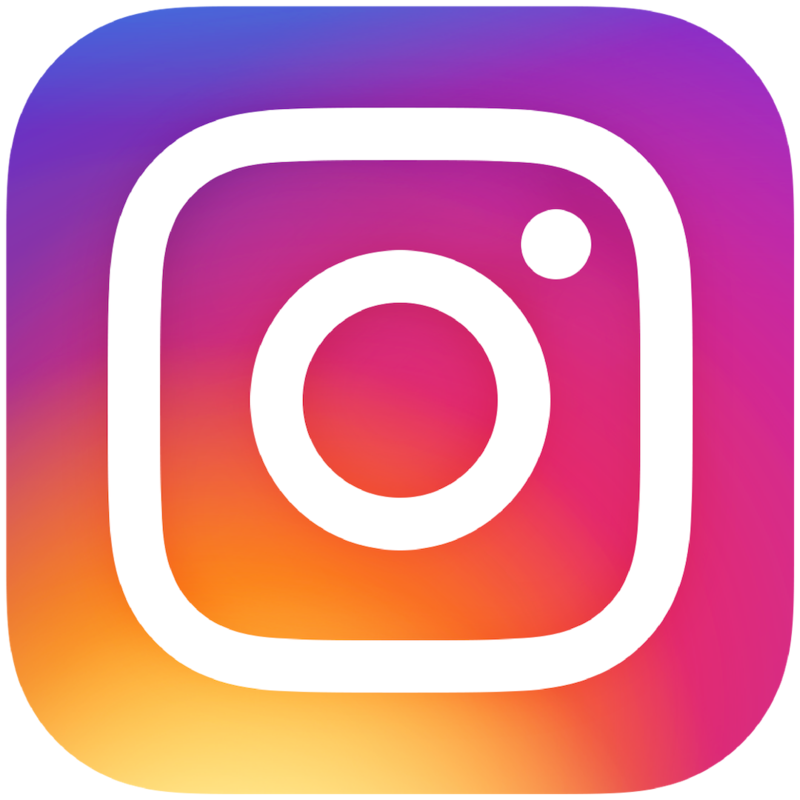 Followers know that they can look to that brand to keep them updated on current events in their industry and even top news stories. The possibilities for engagement and interaction with fans is endless after that. I mean, all kinds of chaos would ensue if the world couldn’t gossip with their favorite brands when Bruce became Caitlyn. It’s time to drop the advanced planning and start marketing in the moment. 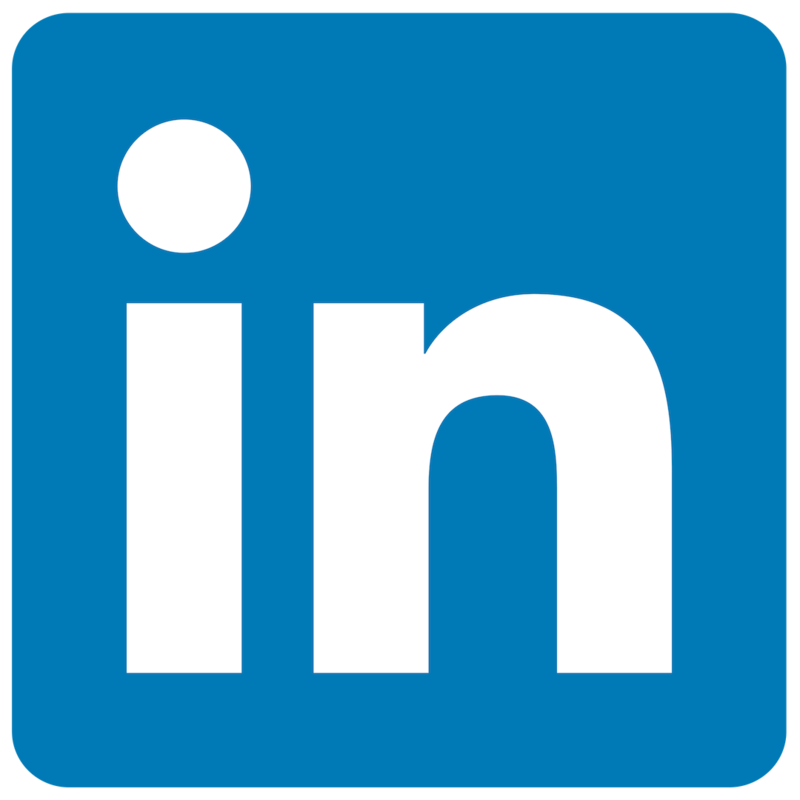 How will this affect your digital marketing strategy? Will you be trying out some real time marketing for your brand?